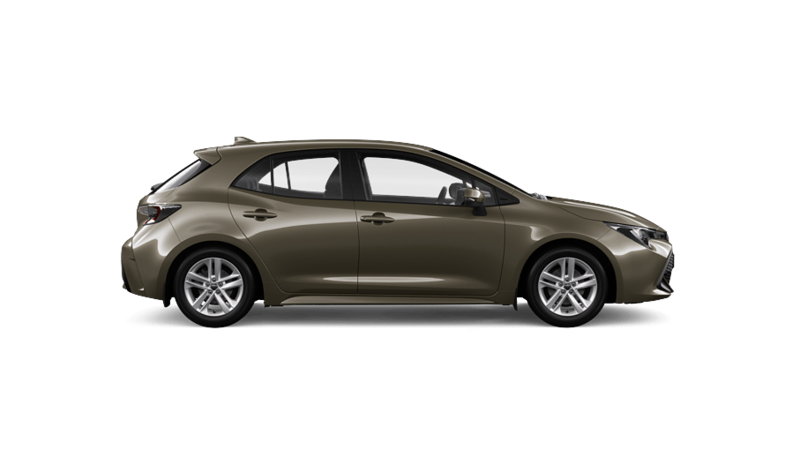 Packed with the latest Toyota performance and safety technology, Corolla Hatch Ascent Sport is leading the way to a bolder, more exhilarating drive. 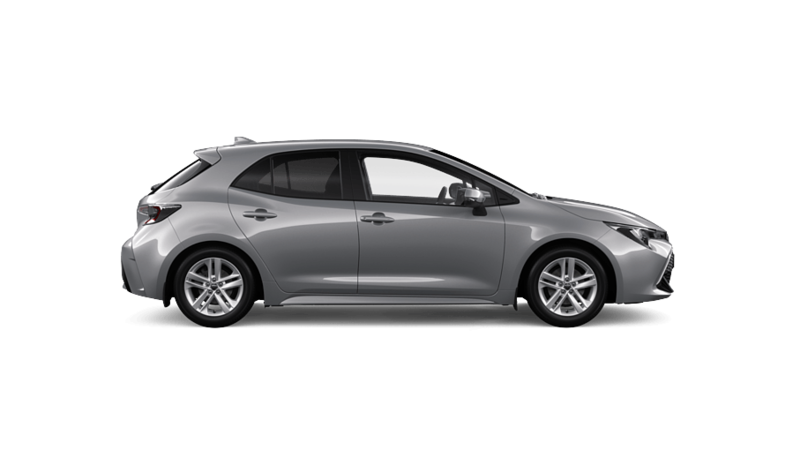 Ascent Sport only: Satellite Navigation[N1] and DAB+ Radio[B3]. Also includes rear privacy glass. SX adds dual-zone air conditioning, wireless phone charger and a premium steering wheel and gear shift to the Ascent Sport's already impressive technology line-up. 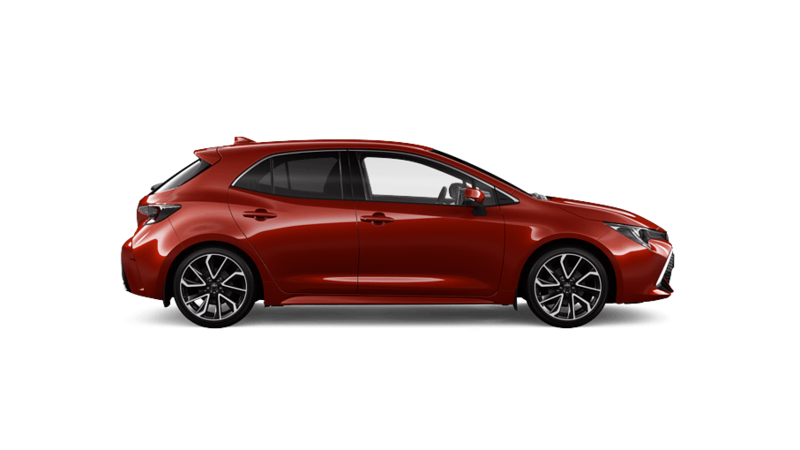 With leather-accented seats, an advanced Head-Up Display and premium sound quality, the Corolla Hatch ZR will transport you to a new world of comfort and driving pleasure.